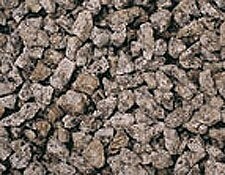 5-30mm mixed shapes, flat ideal as mulch. 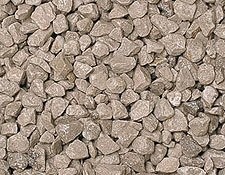 30-50mm flat mixed shapes ideal for paths & driveways. 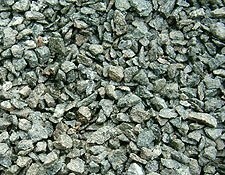 10-14mm angular sparkling granite, sutiable for borders, features & plant pot tops. 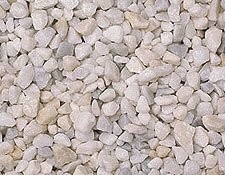 10-14mm angular limestone, suitable for borders,features & plant pot toppers.Not suitable for water features & aquatics. 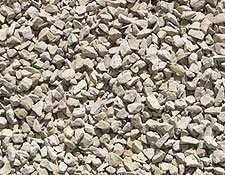 10-14mm pale grey limestone, suitable for driveways,not to be used for water features or aquatics. 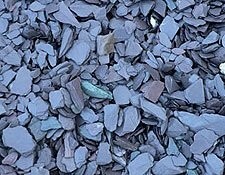 8-11mm sparkling & angular, not suitable for water features & aquatics. 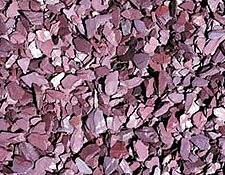 10-14mm angular consistant colour, suitable for driveways, pathways & plant pot toppers.